How much should you spend these days on a digital-to-analog converter? It’s a loaded question. 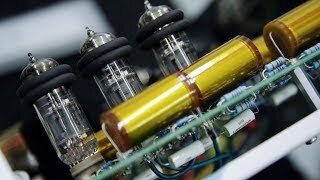 The knee-jerk audiophile answer is “How much do you want to spend?” -- as if that’s really going to tell the consumer what they need to know. Shouldn’t the answer also be “What level of sound quality are you seeking?” and “What system components do you have now?”? In the last few years, my idea of what is an acceptable amount to pay for a DAC has changed. I think the most anyone should ever need to spend is about $15,000 USD, maybe a smidge higher. 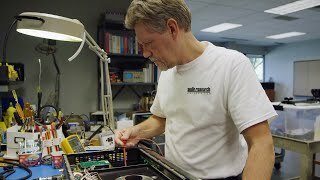 For that you can get a state-of-the-art DAC from, say, Ed Meitner -- or Berkeley Audio Design’s new flagship, the Reference. Unless your ultimate goal is bragging rights, I don’t see any reason to spend the $30k, $40k, $50k, or even more that some companies are charging. Nor do you need to break five figures. 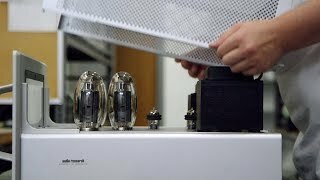 The Resonessence Labs Invicta Mirus ($4995) can compete with most anything at any price, as can the Calyx Audio Femto ($6850). Those models still cost a lot, but the quality of sound they provide is something to hear. But what if you don’t want to spend even that much? How good a DAC can you get for half the price of the Mirus -- or less? 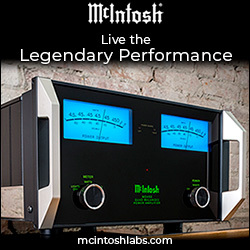 Enter the M2Tech Young DSD, for only $1699. The Italians are producing some great audio products. 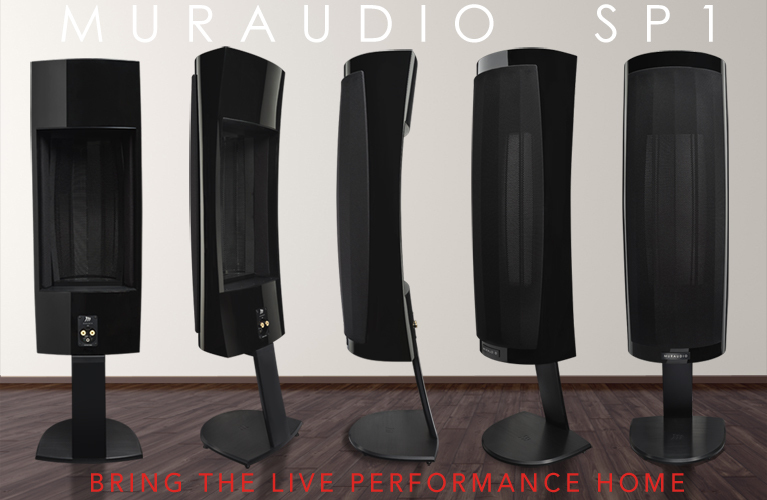 Whether it’s Sonus Faber’s ever-expanding line of loudspeakers, the beautiful electronics from Pathos, or the expertly styled and built Audia Flights, Italy is the source of a wide range of highly regarded audio gear. M2Tech, based in Pisa, seems to be going after the low-priced-but-still-high-end market with their line of DACs, headphone amplifiers, external power supplies, master clocks, and digital USB converters. Their Young DSD DAC, though small, packs a lot of features into its tidy dimensions (7.8"W x 2"H x 7.8"D, 3.75 pounds). 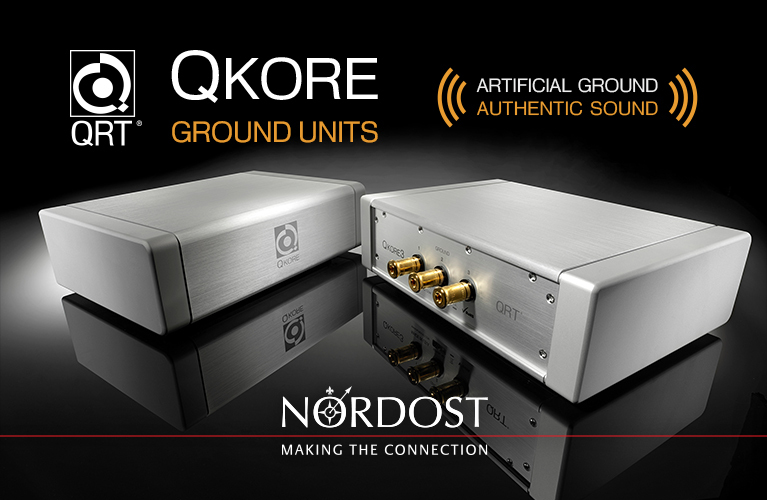 As with most current DACs, there’s nary a sample rate this model won’t accept at its asynchronous USB input: from 16 to 32 bits at 44.1, 48, 88.2, 96, 176.4, 192, 352.8, 384kHz, DSD64, and DSD128. The remaining digital inputs on the rear panel are two S/PDIFs (one each on RCA and BNC), an AES/EBU (XLR), and a TosLink. These latter inputs are compatible with PCM audio up to 24-bit/192kHz and DSD64. 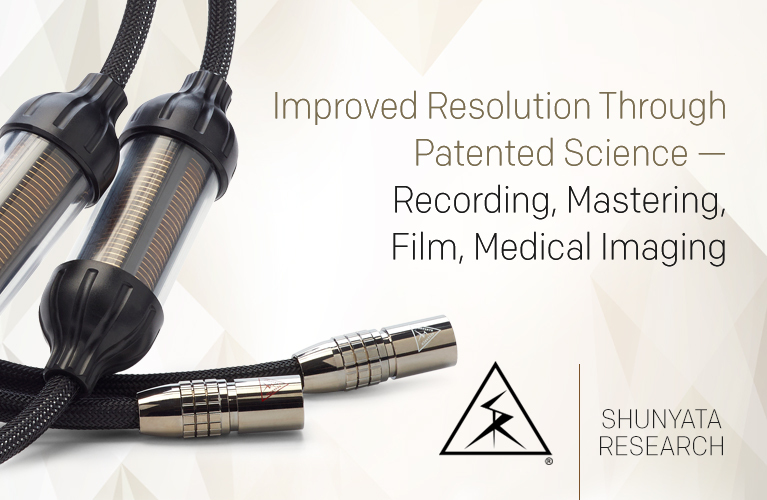 Analog output is via stereo XLR jacks (adapters are provided for RCA connection). A DC-in jack connects to the provided wall-wart power supply. Inside the Young DSD is a Burr-Brown PCM1795 DAC chip. M2Tech states that the Young uses a “proprietary oversampling scheme for PCM based on a FPGA (field-programmable gate array). A 32-bit D/A integrated circuit is used in a non-conventional mode to allow for 705.6/768kHz internal operation in PCM and 5.6448MHz in DSD. 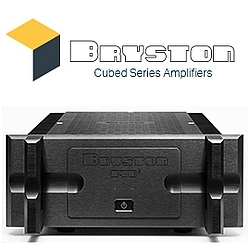 The synergy between the DAC IC and the custom oversampler allows for an exceptionally low noise floor and THD.” The Young’s volume control is in the analog domain but is digitally controlled, a method that avoids any loss of resolution at lower volumes. M2Tech also states that “a unique passive anti-alias filter is used in place of the usual opamp buffer, together with a special current-mode offset cancellation circuit which makes the I/V converter operate with greater symmetry and lower THD.” The signal-to-noise ratio is specified as 118dB, A-weighted. 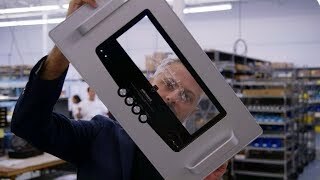 The front panel, which appears to be made of dark plastic, is inset into a case of extruded aluminum that wraps around the top, bottom, and sides. To the right of a small, central display is a large multi-function knob; to the left, a small power button. The big knob controls the volume level of the analog outputs -- if you have all digital sources, you can use the Young DSD as a preamp. The volume is adjustable from “0” to “96” in 0.5dB steps, so fine-tuning is easy. Push the knob in to scroll through the inputs. The balance (+/-6dB in 1dB steps), mute (reduces volume by 20dB), phase-inversion, auto-shutoff, and display-dim functions can also be accessed with this knob. These functions are duplicated on the included plastic remote. I found the Young DSD to be easy and fairly intuitive to use, and experienced no operational glitches during my time with it. The build quality wasn’t bad, but the multi-function knob didn’t spin with the precise feel I prefer, and the dark front panel felt slightly flimsy. Still, considering the natural aluminum casework and the presence of some originality in the design -- particularly in the mix of materials and colors -- the overall package is pretty nice. 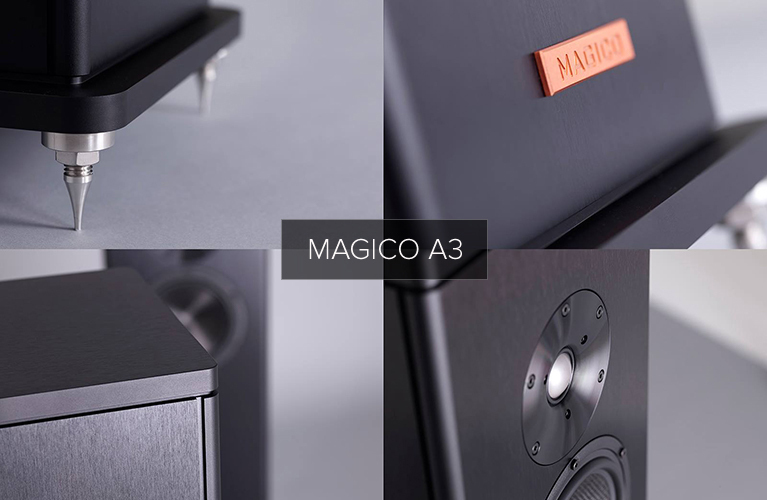 I listened to the M2Tech with Magico’s S1 loudspeakers ($12,600/pair): two-way floorstanders that are very coherent, with a surprisingly full sound. 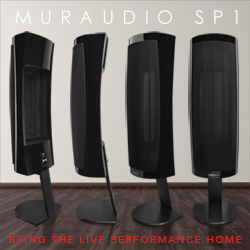 The S1s turned out to be the perfect speaker with which to assess a product such as the M2Tech -- resolving and precise, they also have a combination of sufficient low bass and excellent midbass articulation that lets me easily hear exactly what’s happening upstream. Amplification was provided by an Ayre Acoustics combo of KX-R Twenty preamplifier ($27,500) and MX-R monoblocks ($18,500/pair). Although the Ayre components are more expensive than what most who buy a Young DSD will have at home, their sound is smooth, quiet, and utterly nonfatiguing in every way. I began with a very high-resolution recording: “Ubi Caritas,” from Ola Gjeilo’s Piano Improvisations (24-bit/352.8kHz FLAC, 2L). The Young DSD locked to the signal immediately, and displayed the correct sample rate. A good start. The sound was utterly calming, with no edge, and entirely without grain throughout the audioband. The higher notes were crystal clear, but never veered into etchiness or brightness. Gjeilo’s left-hand notes were fully rendered, with enough weight to make his piano sound very close to life-size. I listened to this track several times, and each time heard things that I liked better than the times before. Microdynamics were reproduced with quick, seamless transients, and the M2Tech produced a sound that was very analog-like, in the best sense of that term. Next I cued up “Please Read the Letter,” from Raising Sand, the 2007 album by Alison Krauss and Robert Plant (24/96 AIFF, Rounder/HDtracks). Jay Bellerose’s opening drumstrokes had spot-on tonality and just the right amount of decay. Although I’ve heard weightier presentations from DACs like the Calyx Femto, the Young DSD was never offensive -- and never boring. The voices of Krauss and Plant were clear, and imaged perfectly in my room. Those images were more rounded than laser precise -- neither a criticism nor a compliment, just a description of a difference that may or may not be important to some listeners. I really enjoyed “Please Read the Letter,” partly because of how my system, including the Young DSD, reproduced pace, rhythm, and timing. I couldn’t have asked for a more head-bobbing sound. Moving on to some “Red Book” tracks, I loaded “The Golden Age,” from Beck’s Sea Change (16/44.1 AIFF, Geffen). The opening guitars were crisp and the voices had the ethereal sound that permeates this album. When I cranked up the volume a bit, hitting peaks of about 90dB, the sound remained composed and, again, rhythmically alluring. Although I again heard that slight lack of low-frequency weight, it wasn’t something that detracted from the Young DSD’s overall balanced sound. The more I listened to the Young DSD, the more I realized that its sound’s biggest strengths were its qualities of balance and pleasantness -- it will offend no one. The same held true when I fed the Young directly into the Ayre MX-R monoblocks. Although I lost just a touch of the drive and speed that I heard while piping the M2Tech through the Ayre KX-R Twenty, the sound was just as balanced and tonally correct with the preamp bypassed. This presents an interesting option: If your system is all digital, the value proposition of the $1699 Young DSD is sky high. I listened to it as the control center of my system for at least a month, making all adjustments of volume and source through it -- I connected my Sony Blu-ray player through the M2Tech’s TosLink input, and my computer to its USB jack. This arrangement let me listen to some pretty bombastic soundtracks through the Young DSD, but it never once lost its composure -- and it instantly locked to every digital signal I sent it. In the grand scheme of things, the Young DSD isn’t as good as the Resonessence Labs Invicta Mirus or the Calyx Audio Femto. Both of those DACs provide the music with more foundational support, which is fancy reviewerspeak for “they got more bass.” In terms of ultimate resolution, the Young DSD is very close to those two more expensive DACs, though both of them retrieve slightly more detail. What this tells me is that, in terms of sound quality, the DACs-for-under-$2000 price region is getting very competitive with DACs costing far more. Whatever sonic tradeoffs the M2Tech designers made were wisely chosen. It just sounds good. As has been my reviewing practice for the past year or so, I also listened to the Young DSD using music streamed from Pandora -- low resolution, yes, but nonetheless enjoyable. As often happens, the soundstage flattened out somewhat, and the compression commonly used in pop music was pronounced. That’s just how Pandora sounds. Still, the tonally well-balanced Young DSD won the day, presenting “Let Her Go,” from Passenger’s All the Little Lights, as intimate and heartfelt. Simple arrangements like this sometimes suffer less from Pandora’s low resolution than does more complex music, and that was the case here. The M2Tech did its part in not miniaturizing the music while letting through enough detail to make this track acceptable as background music. 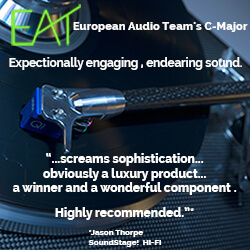 The M2Tech Young DSD does a lot right. Its sound is balanced, neither bright nor plodding, nor does it sacrifice pace, rhythm, and timing. 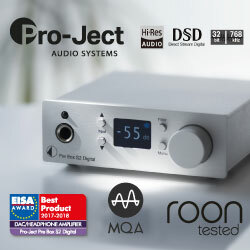 Although its bass isn’t the deepest or the most controlled of all the DACs I’ve heard, and though it won’t resolve quite as much detail as the best DACs costing from five to seven grand, you’ll hardly notice any of these things if you’re not doing closely controlled A/B comparisons. Ultimately, the Young DSD made me want to listen to music. That’s what this hobby is all about. It’s a good component worth the 1699 bills, which means it's fairly priced. Considering that, I’ve got no complaints.